I think we can agree when it’s this cold out, there’s nothing better than sitting at home inside your warm room binging anime! Hi everyone, I’m Ren Koseki, and these are my top 5 picks from the 2019 winter season anime list! 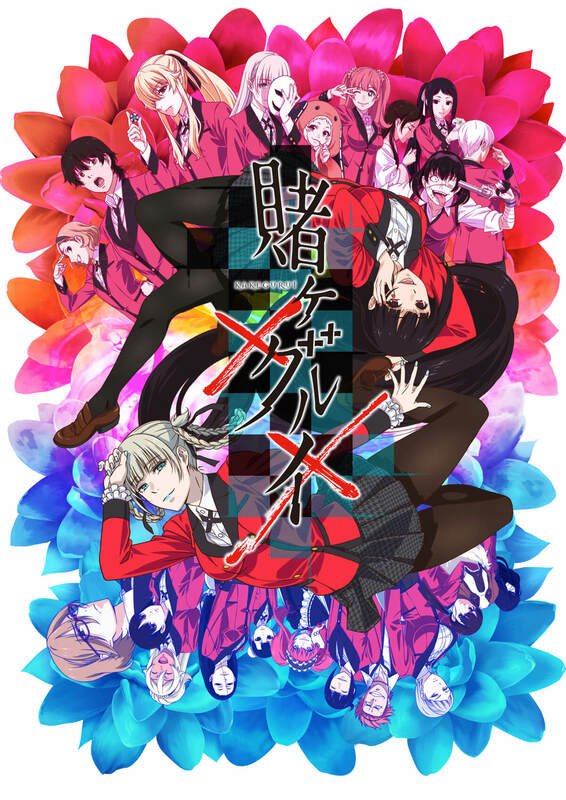 The story of this series takes place in Hyakkaou Private Academy where the student hierarchy is determined by money sent to the student council. These contributions come from gambling carried out by the council in the school. The students become crazy and chaotic when it comes to gambling which leads to some very over-the-top scenes. 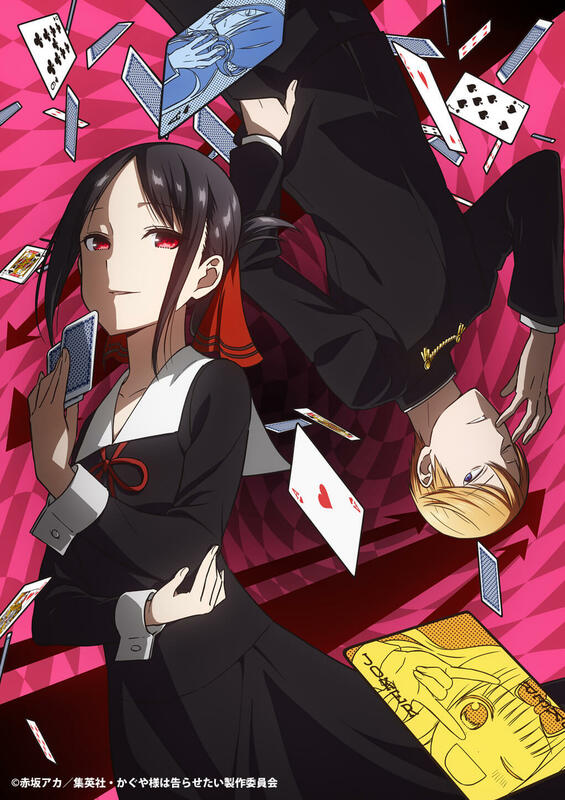 In the new season the gambling is taken to an extreme level by the student council who has overwhelming authority in the school. The cheating and mind games too continue as students bet their money. The first season aired in 2017 so I recommend watching that first. The new season introduces new characters crazed with unique personalities. You might think I’m talking about how crazy it is too much, but you have to see it to believe it! Kaguya Shinomiya is the vice president of Shuchiin Academy’s student council while Miyuki Shirogane is the president. The two of them have feelings for each other but are too prideful to confess their love for one another, leading to a battle of romantic mind games to make the one another confess their love first. Since both of them are so smart this leads to some intellectual mind games, but their offence and defence and main goal being to make the one say they like the other is so pure. In any case there are lots of parts where the desperate two are so cute it’s like medicine to the soul. It gets right into the story too and is really easy to watch. Netflix / Amazon Video / Hulu / Nico Nico Channel / Bandai Channel / GYAO! Miyako is a college student and otaku who meets the “angel” Hana, an elementary school student and friend of her younger sister’s. She becomes captivated by Hana’s cuteness the moment she sees her. It’s an anime that will warm your heart. All of the girls in it are cute! All of their personalities are different, so it’s wonderful to get to take in different types of cuteness all at once. There are funny scenes too where she tries hard to close the distance between her and Hana despite being a shy otaku only for it to fail. This is probably something shy people can relate to. In any case, this anime with its cute girls is sure to make you feel warm and fluffy. Amazon Video / Hulu / Nico Nico Channel / GYAO! 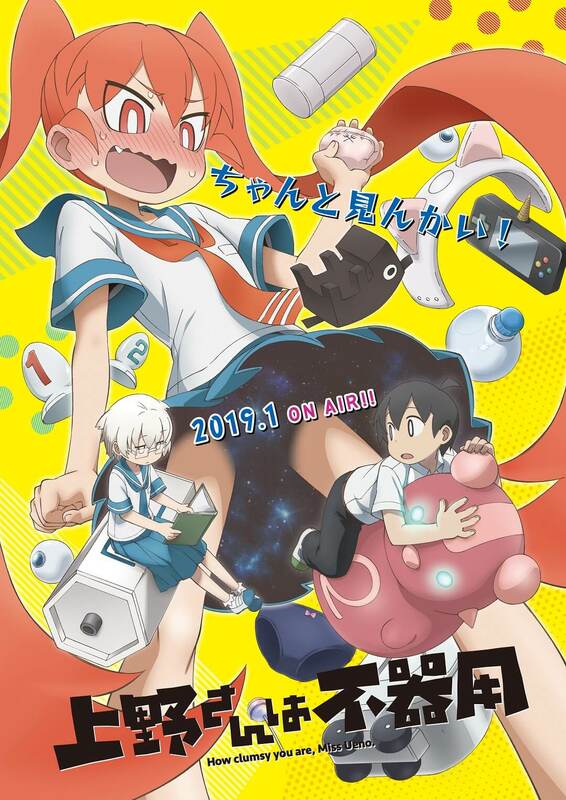 The romance-comedy series is set in the science classroom of junior high school. Ueno-san is the Science Club leader and in love with her fellow underclassman Tanaka, but he has no interest in her whatsoever soo get him to notice her, Ueno-san makes full use of her bizarre inventions. She tries and tries but it just irritates Tanaka more but it only makes her want to try even harder. Seeing her like that makes you cheer her on! Each episode is short so I think it’s easy to get into. 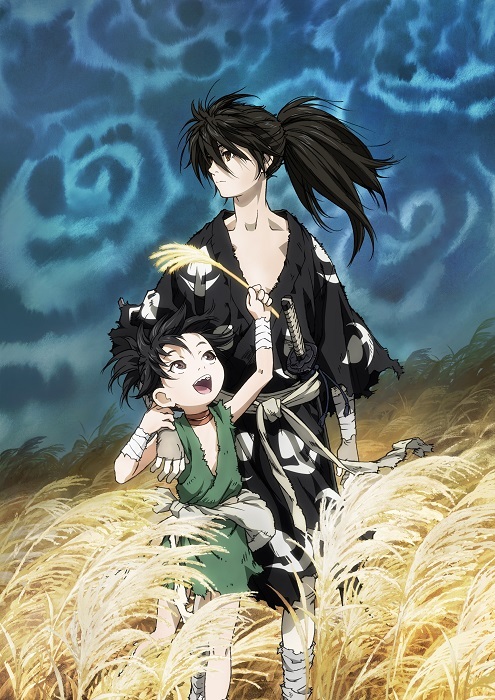 The manga for this series is a shonen written by Osamu Tezuka The story is about a rōnin named Hyakkimaru whose father bartered away 48 of his body parts to 48 demons. Now with fake body parts, his goal is to defeat the 48 demons to retrieve his real parts together with the young thief Dororo. You can’t help but be invested in seeing what happens as Hyakkimaru defeats the demons and becomes a little more human each time. The new series is also a remake of an older anime. Contrary to what you’d expect, it doesn’t look old fashioned but modern, and the action and scenes are beautiful. The original work is unfinished so nobody knows how it’s going to end. I can’t wait! This isn’t part of my main list but I’m also currently checking out Boogiepop wa Warawanai! This is the type of series where you have to watch everything to understand the full story, so I omitted it from my line-up because it’s difficult to explain, but I watch it every week. It’s a really well made anime that makes you use your head! This ends my list of 2019 winter anime. I hope you enjoy!